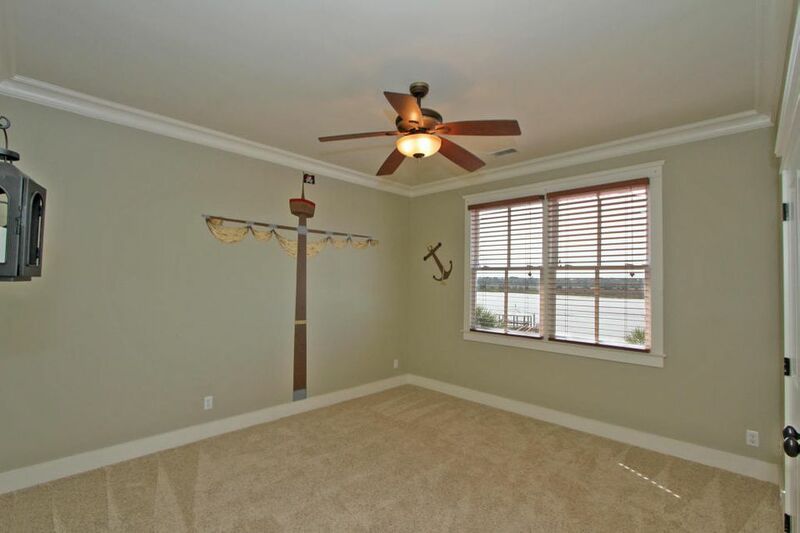 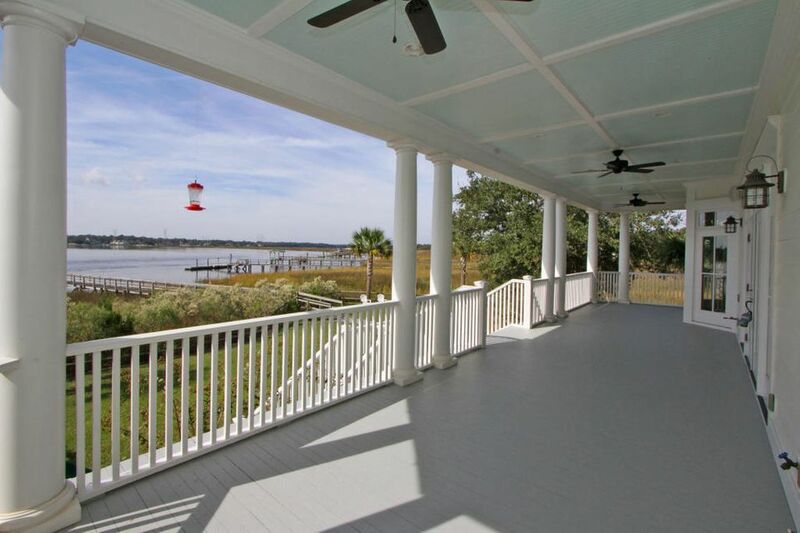 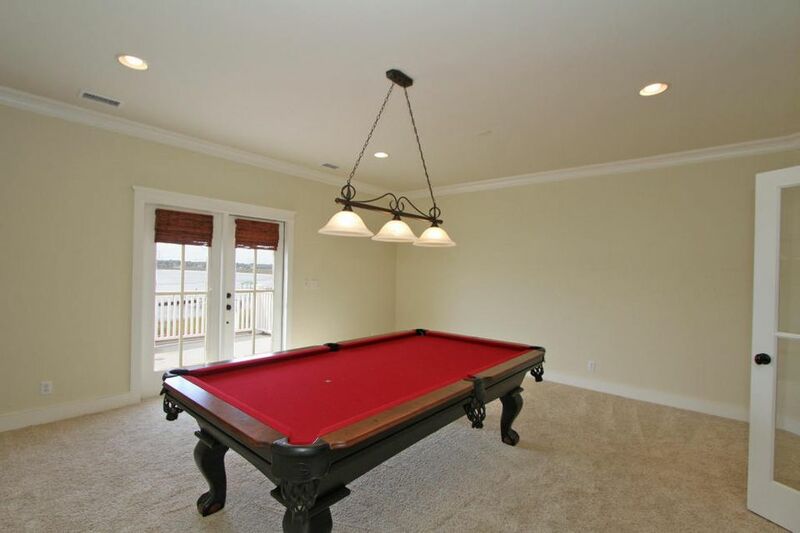 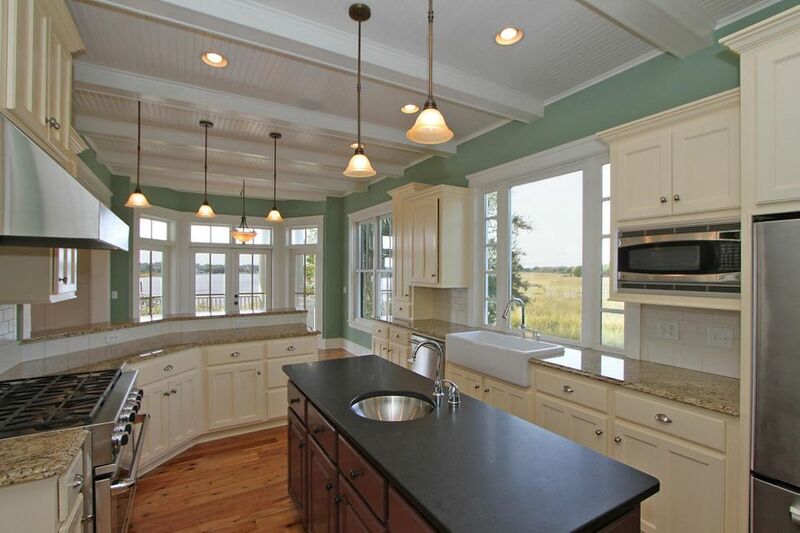 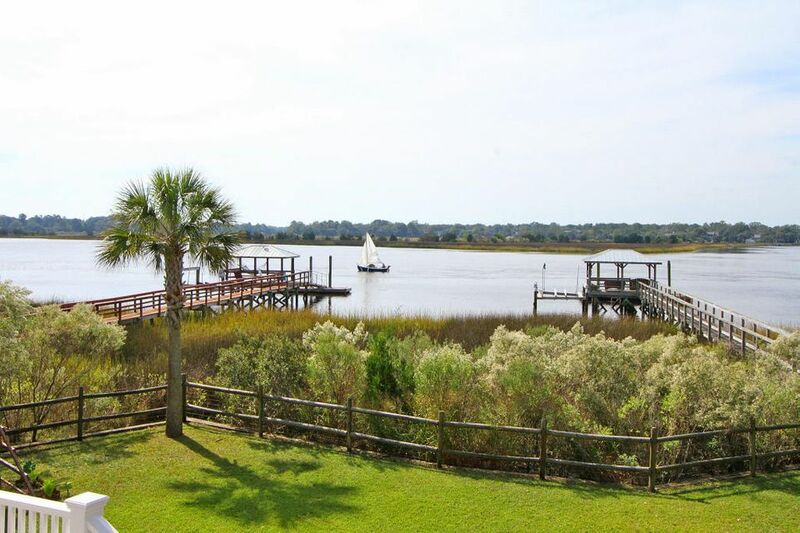 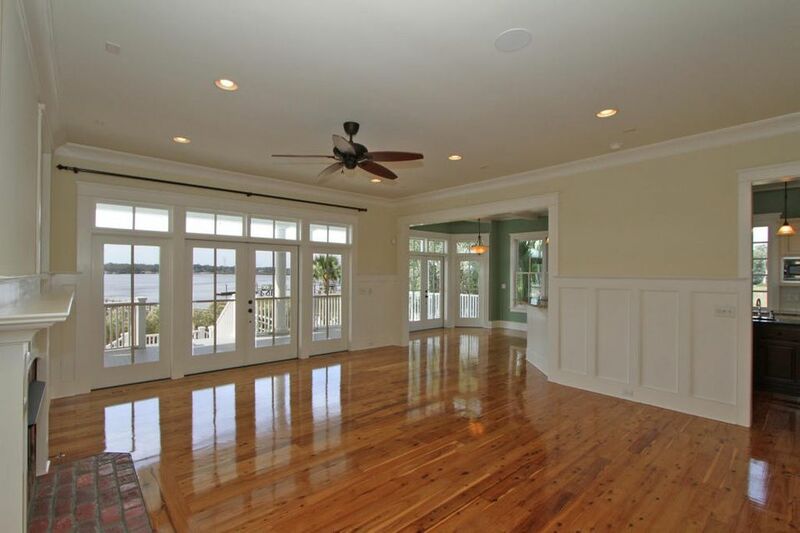 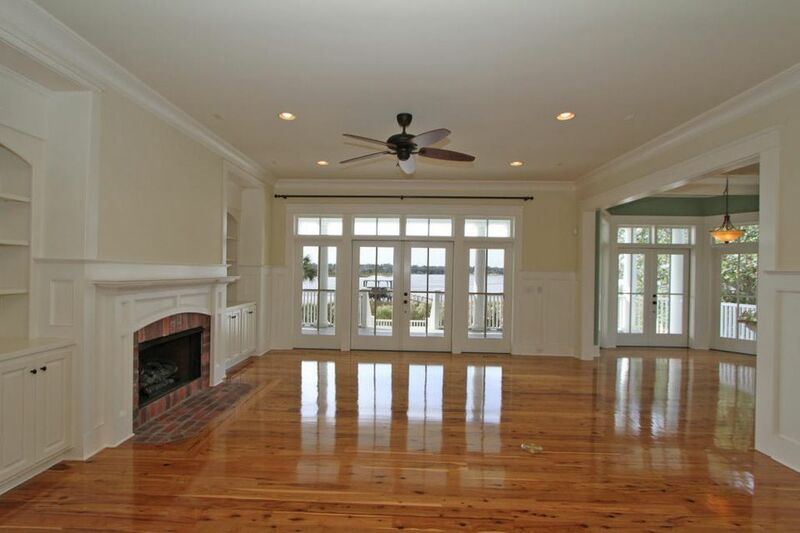 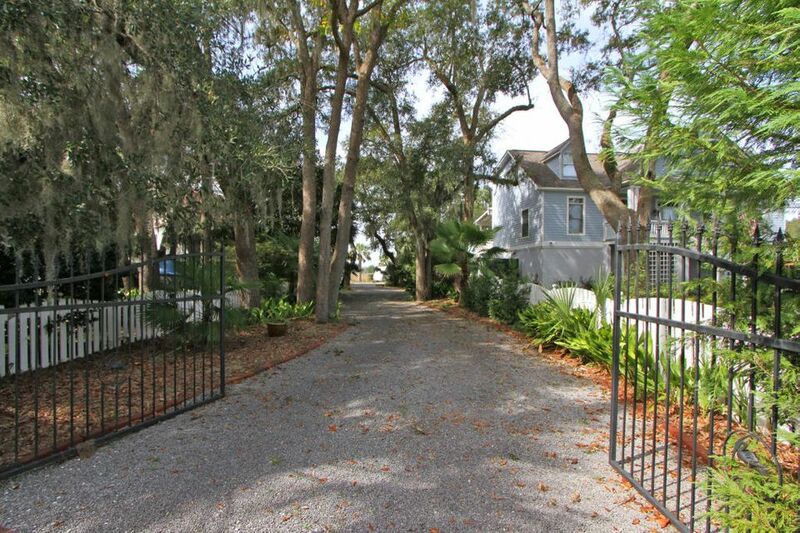 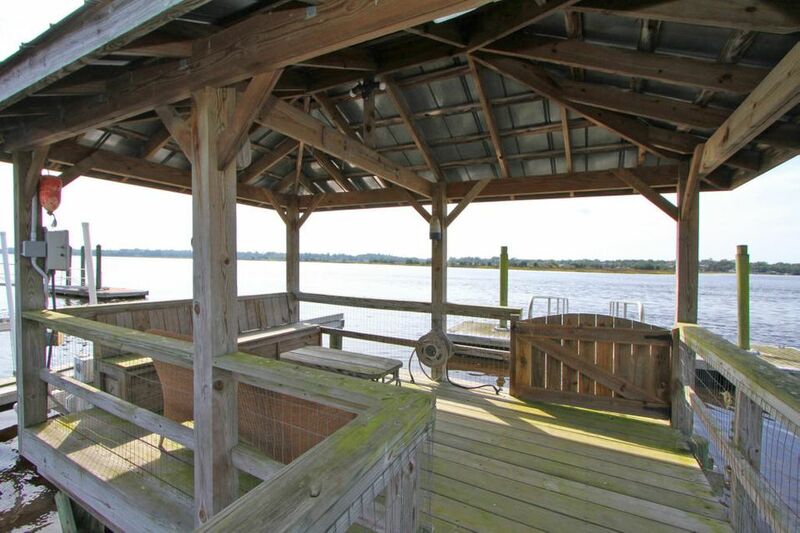 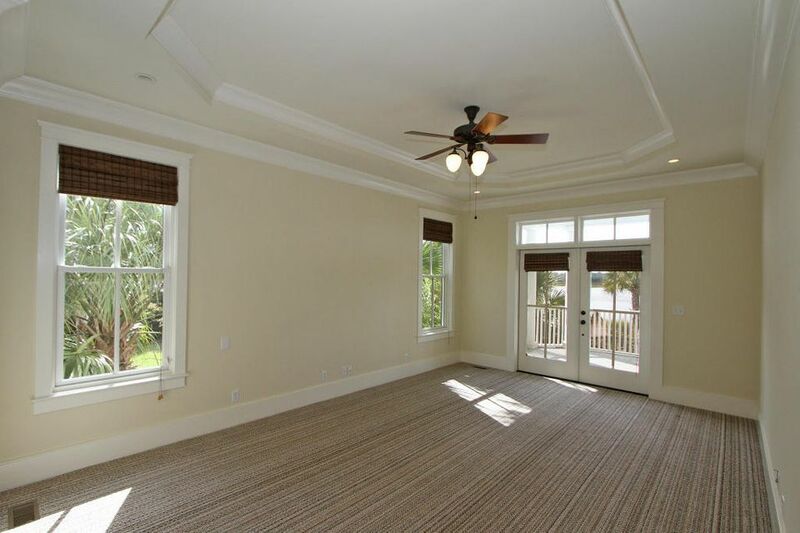 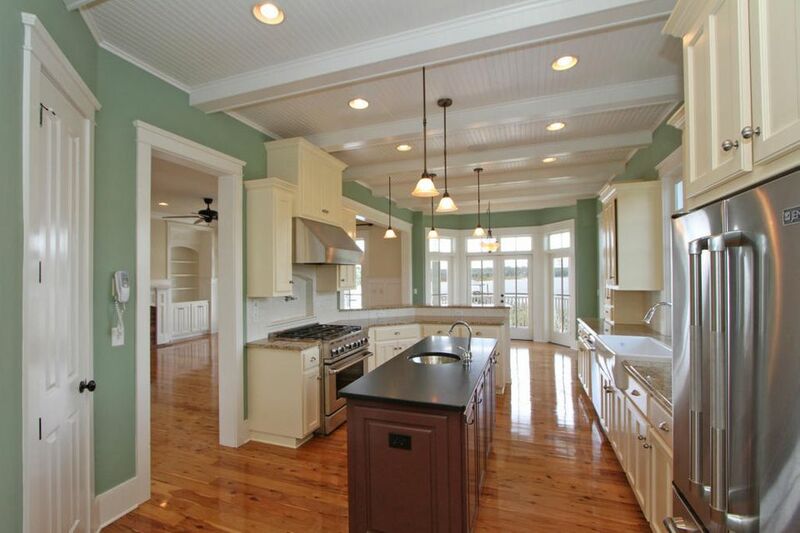 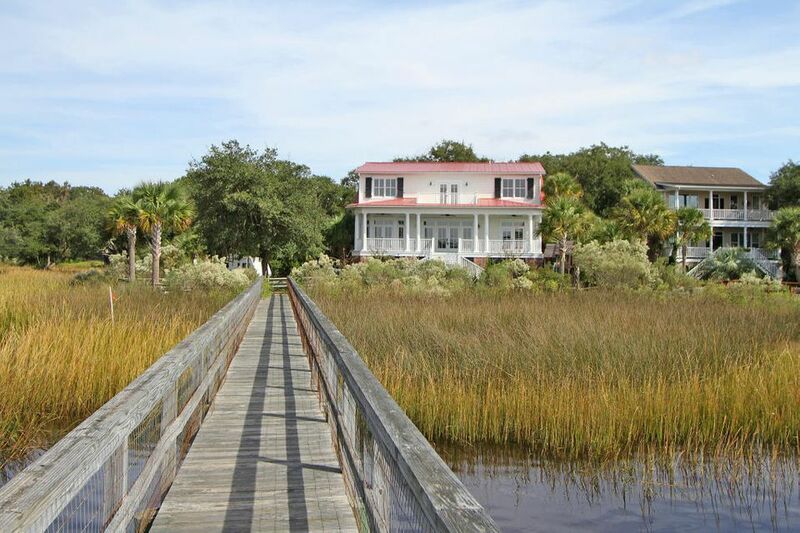 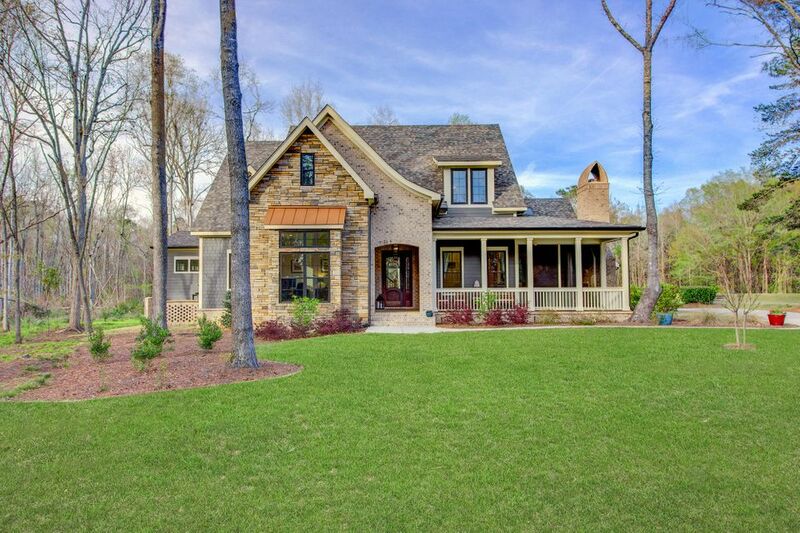 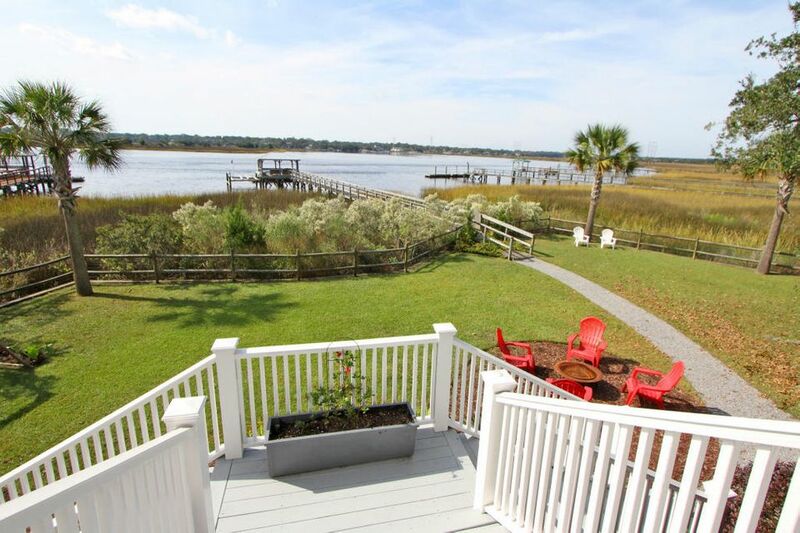 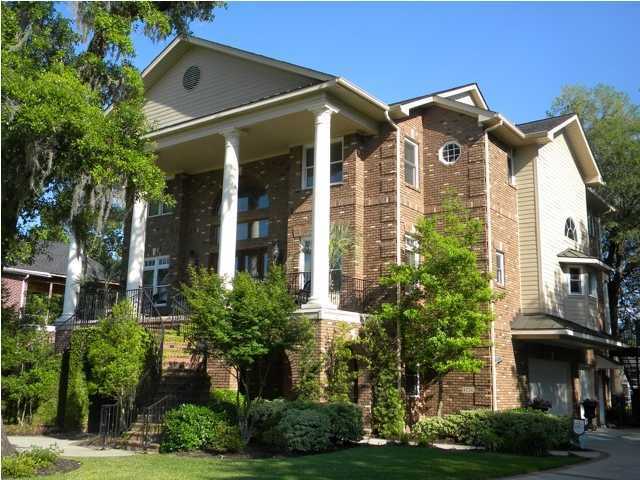 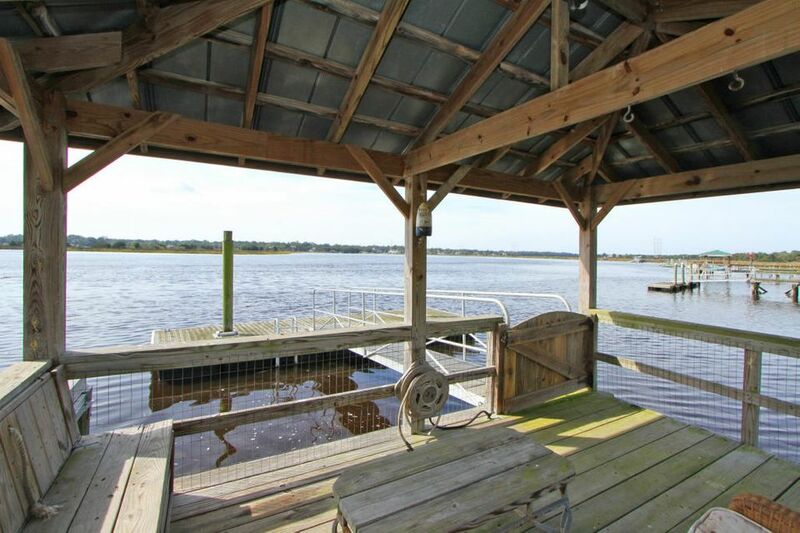 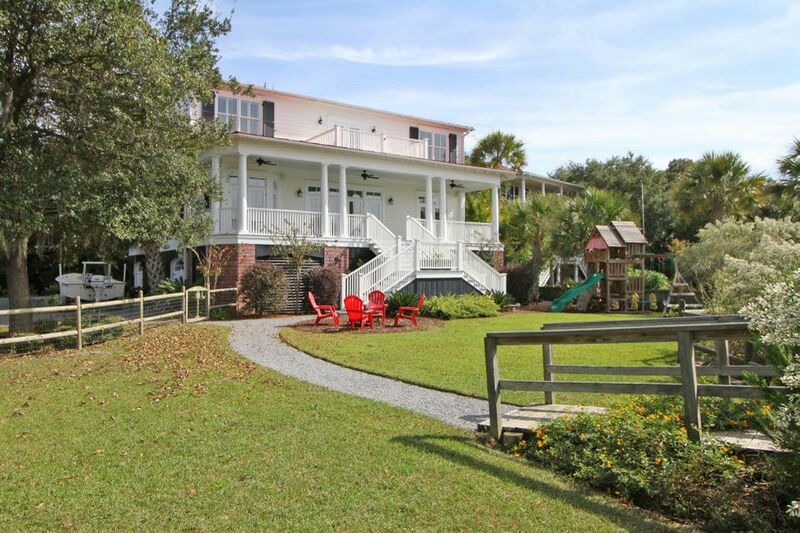 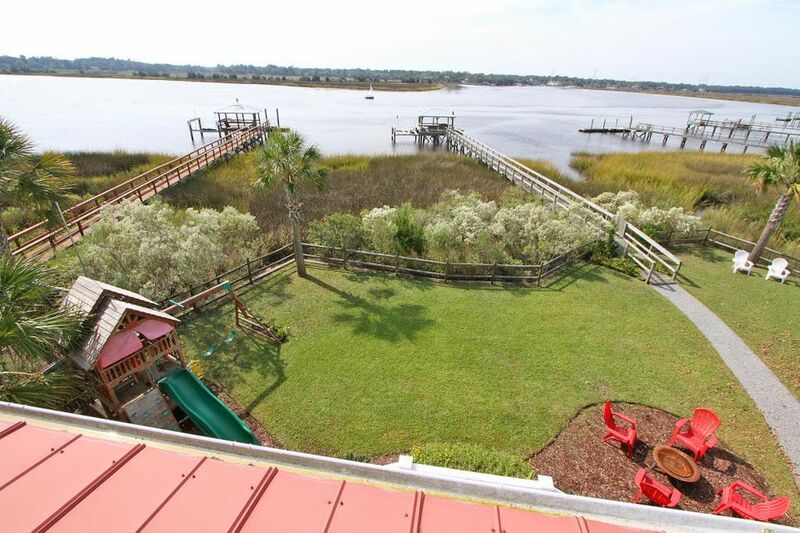 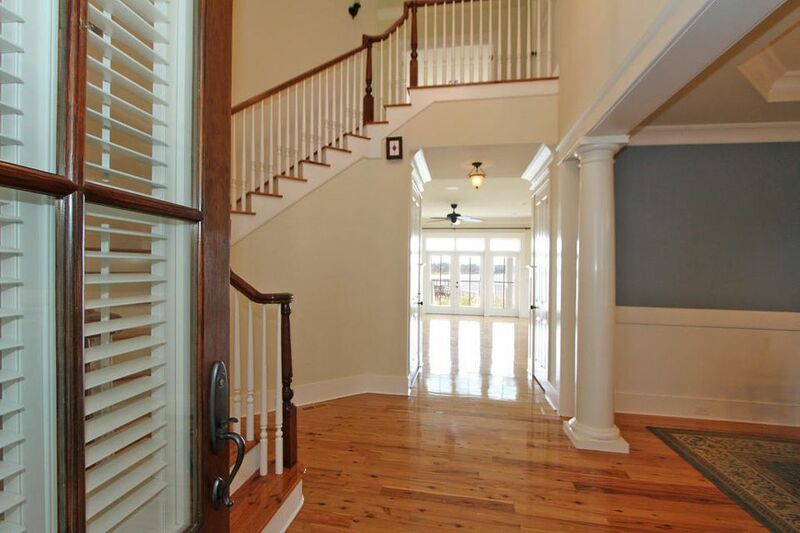 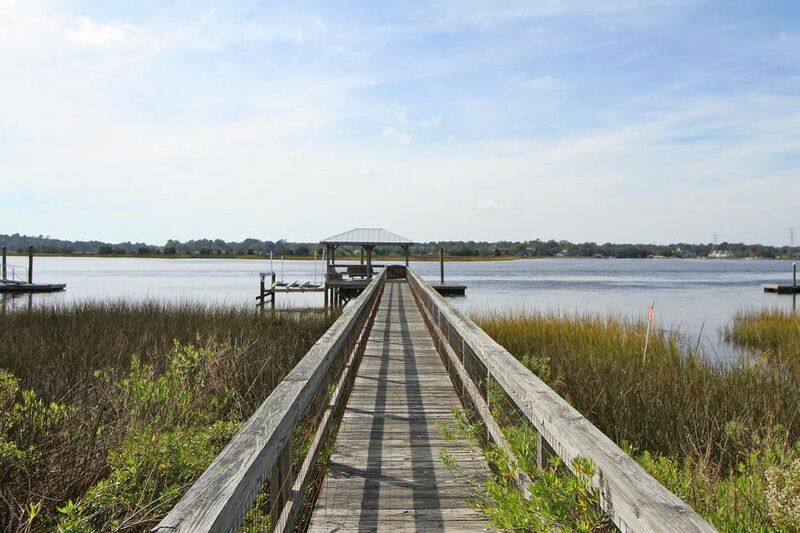 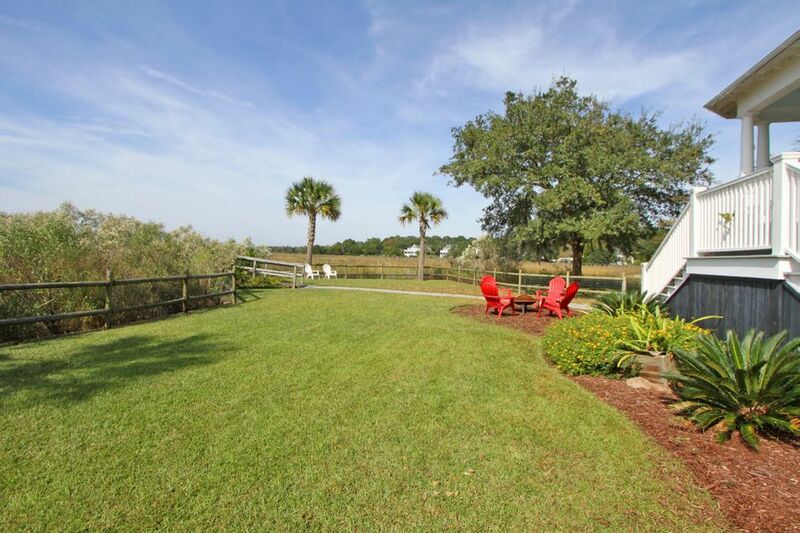 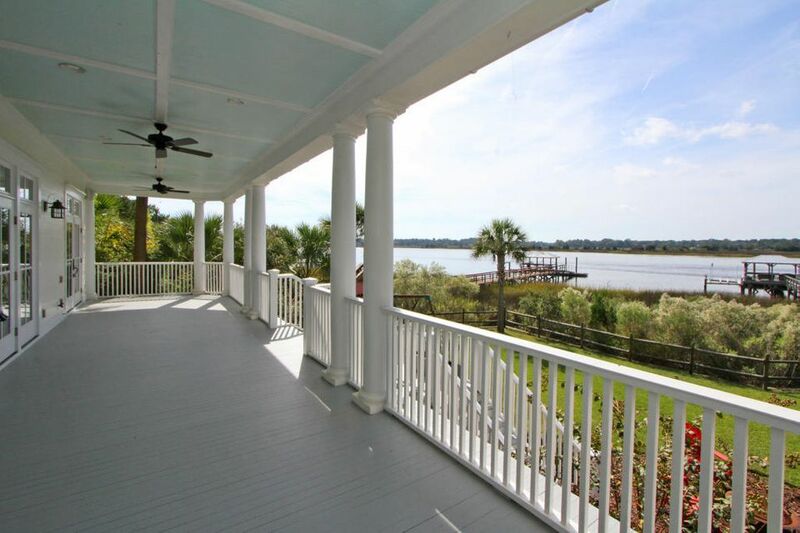 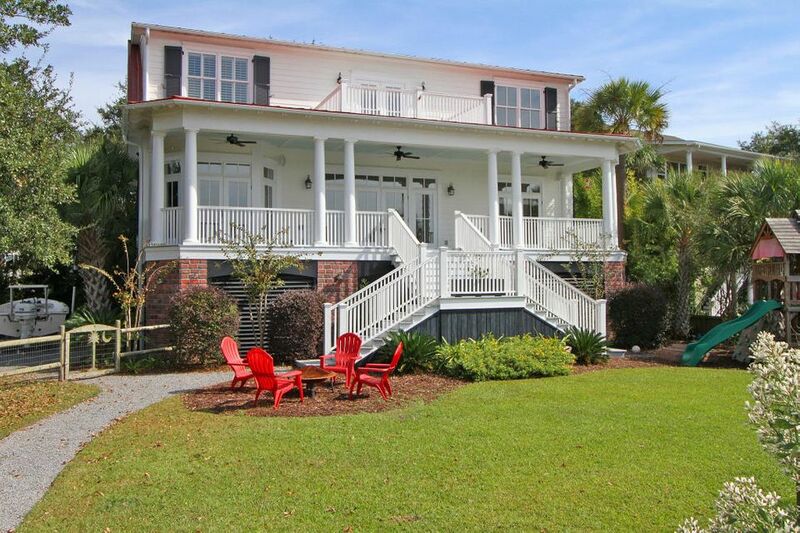 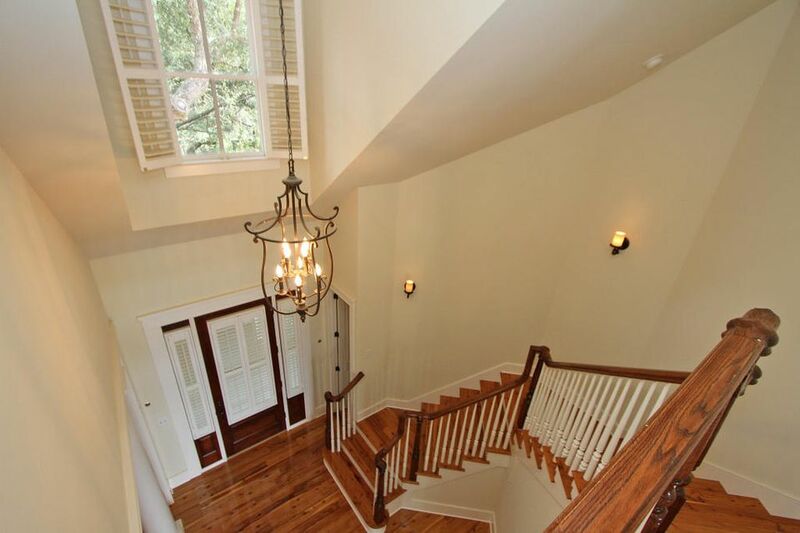 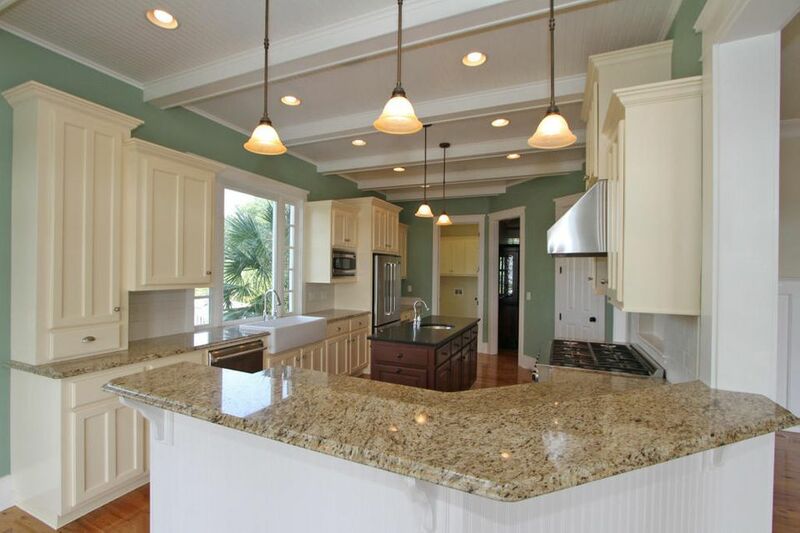 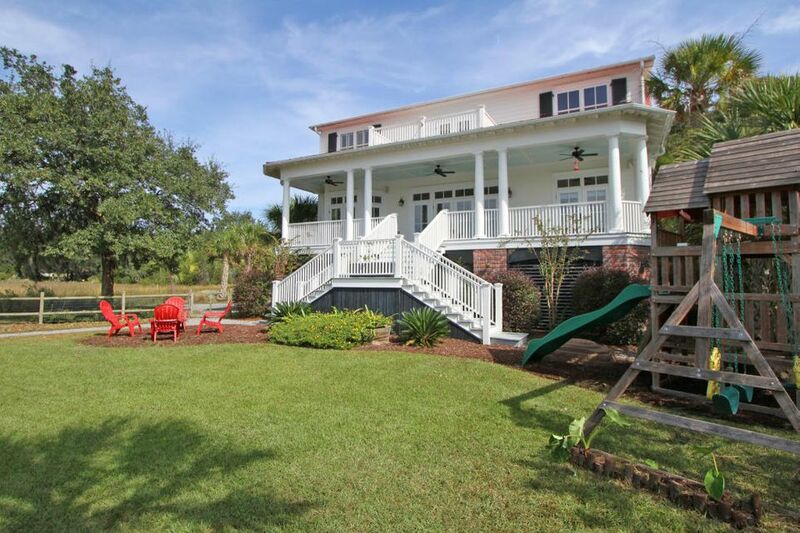 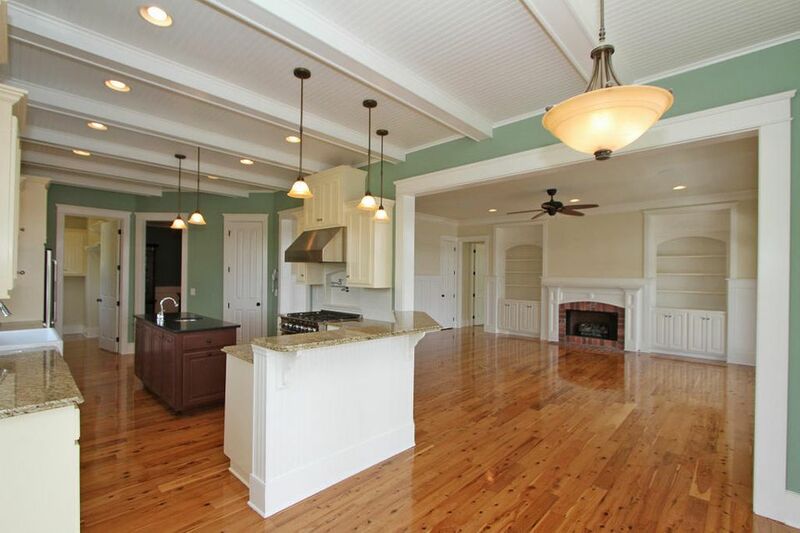 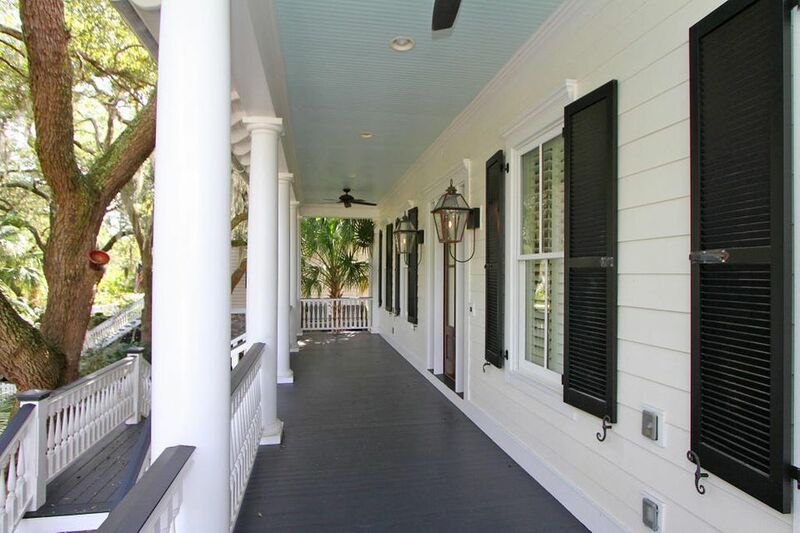 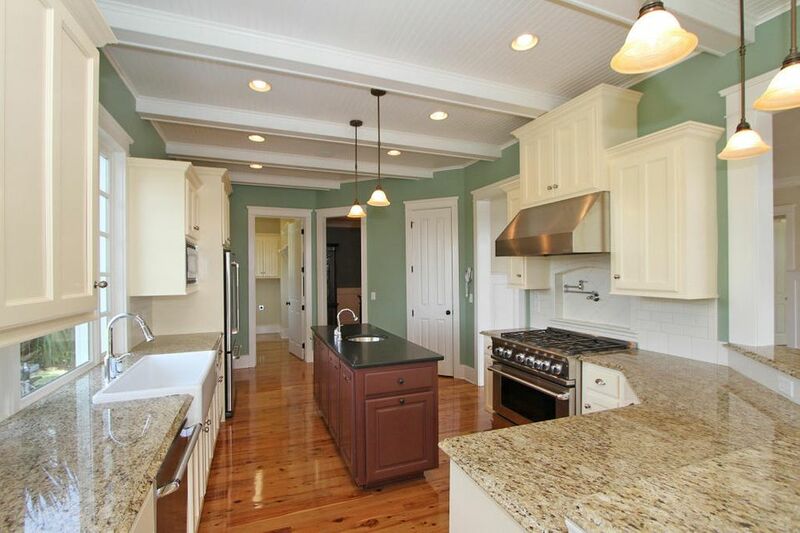 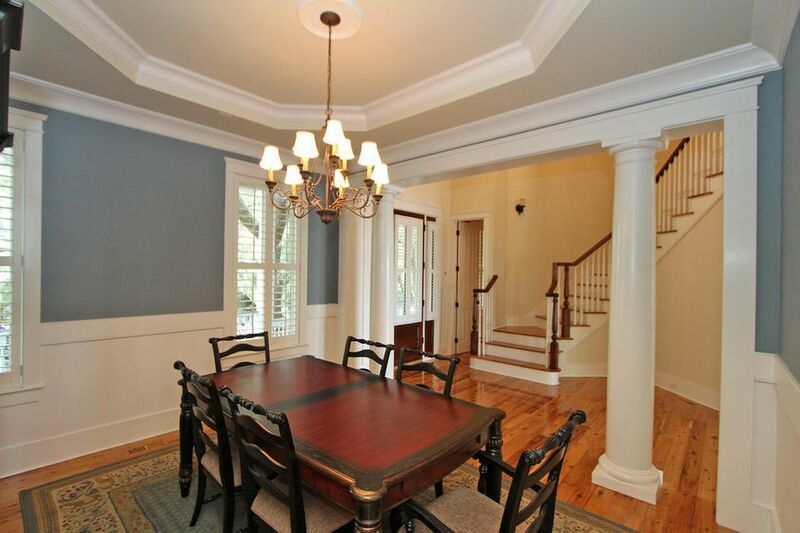 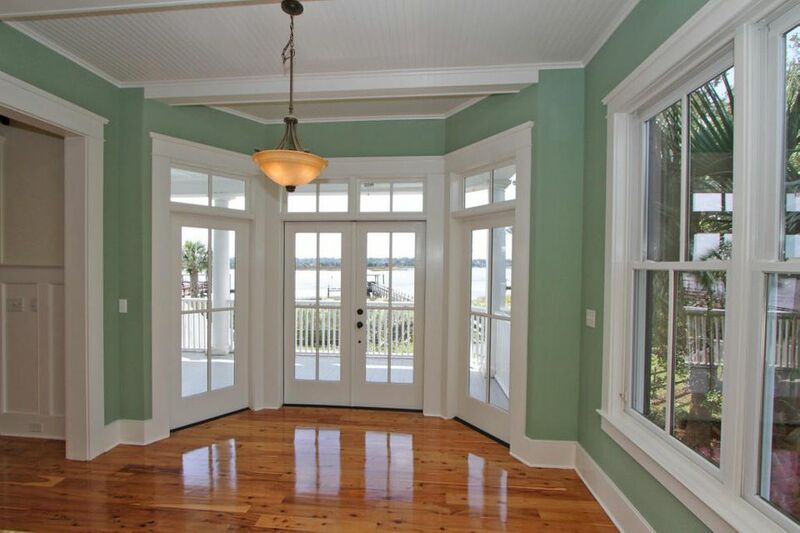 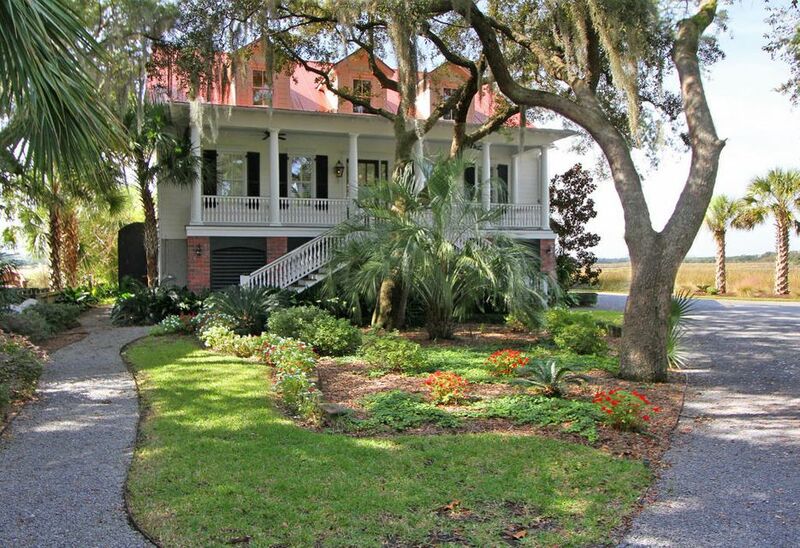 Deep-water, Deep-water, Deep-water...Fantastically maintained 3,000+ square foot home on the Ashley River. 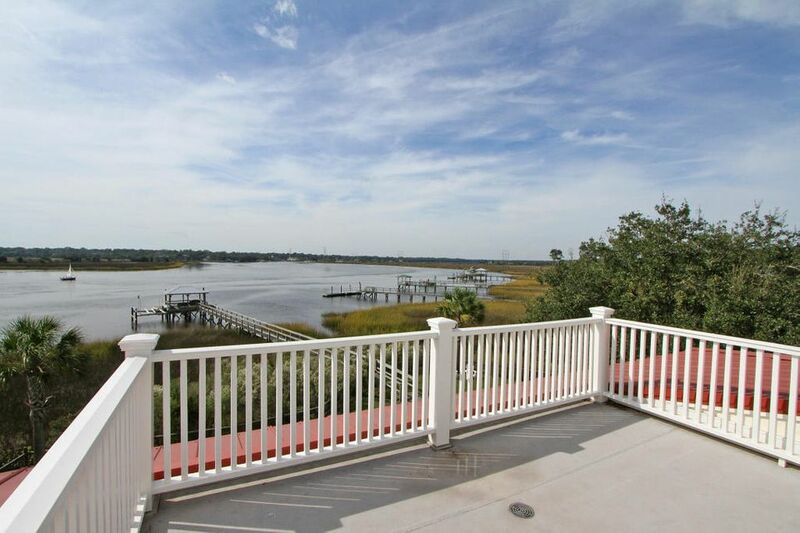 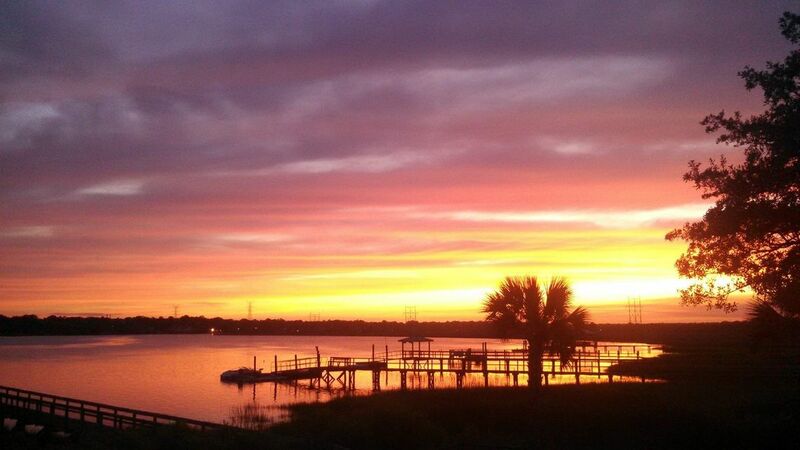 Unbelievable sunset views from the wide back porch or second floor deck. 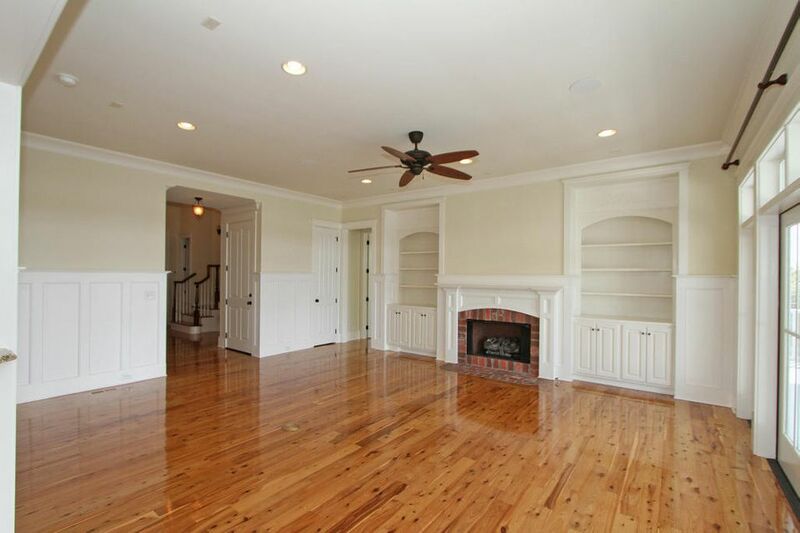 This .75 acre compound has all you want and desire; Australian Cypress hardwood floors throughout to the extra heavy custom moldings. 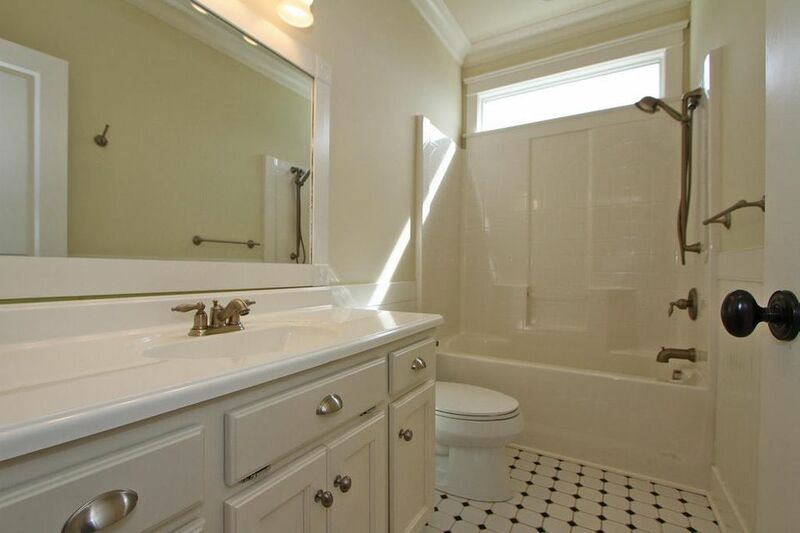 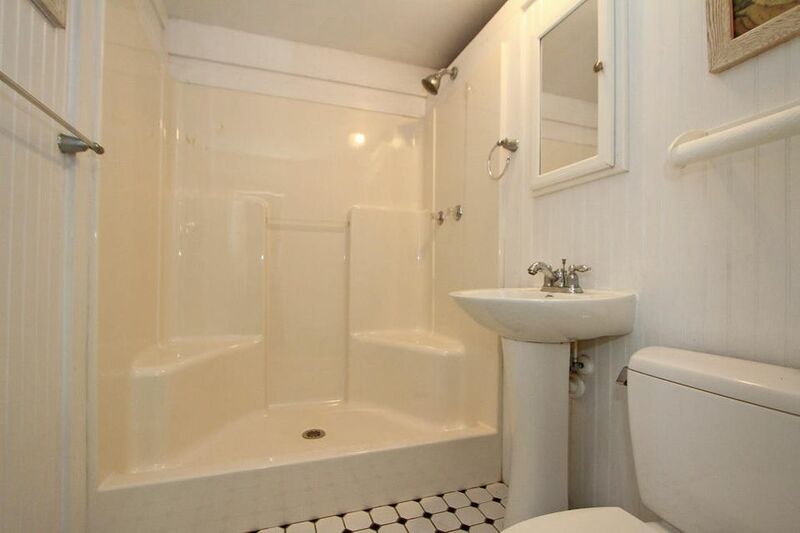 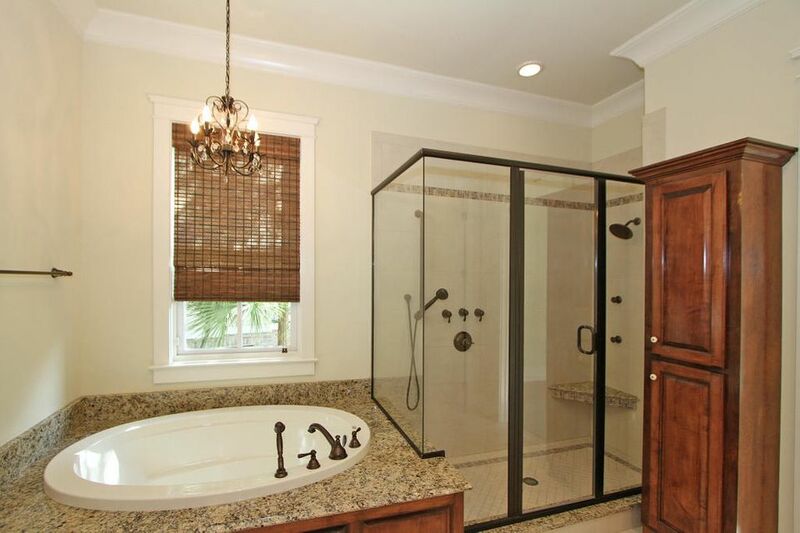 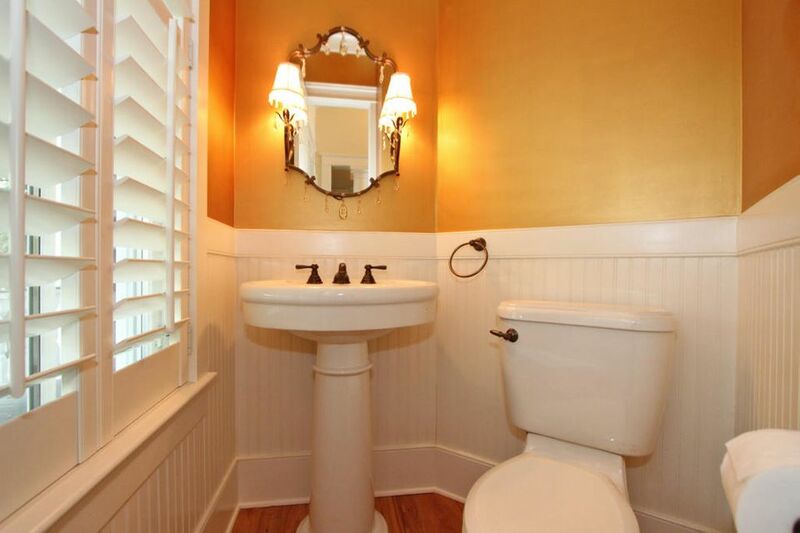 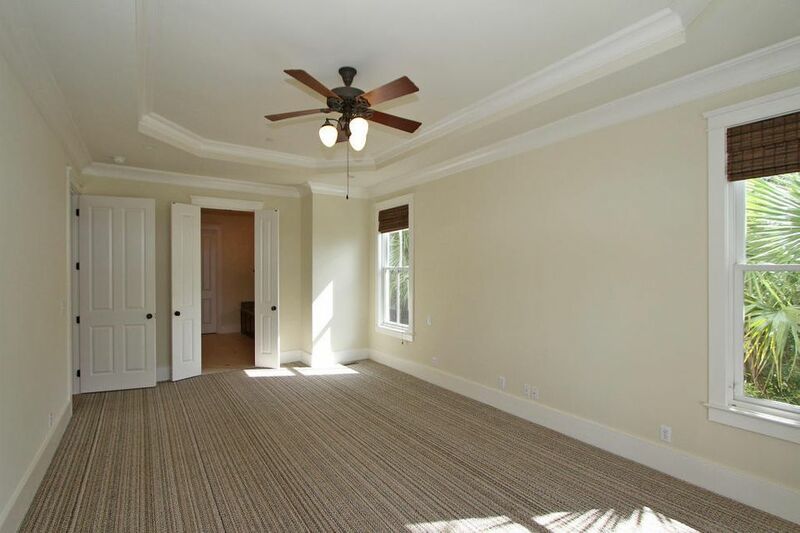 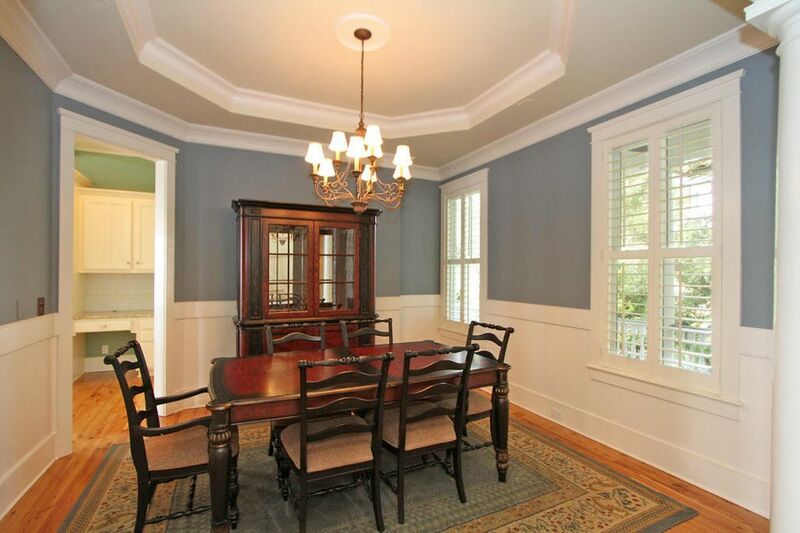 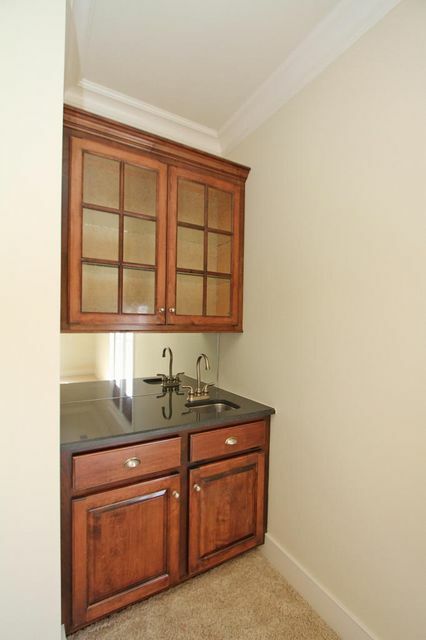 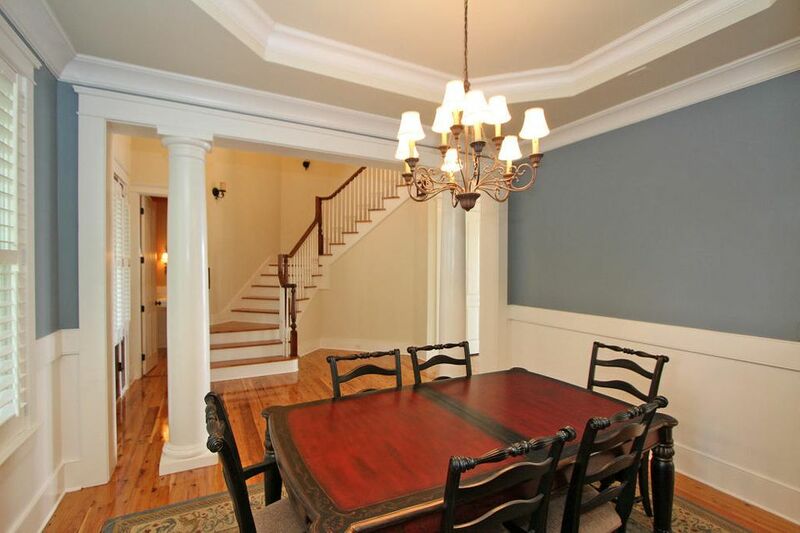 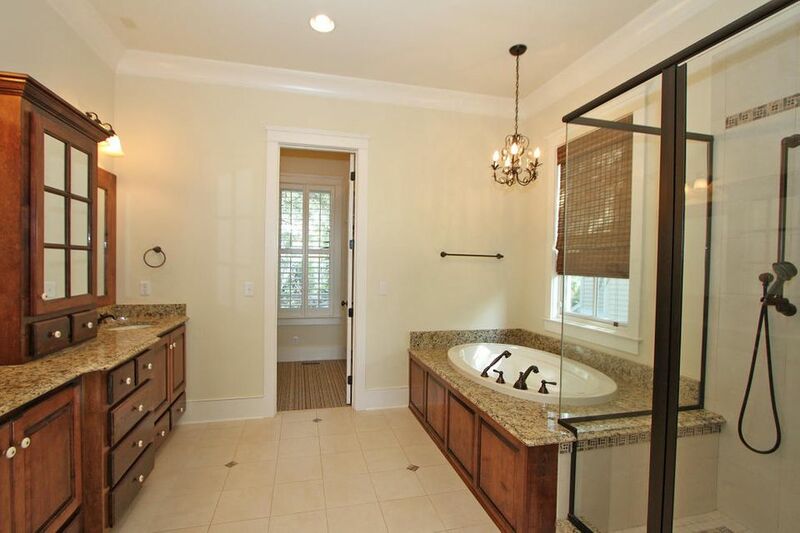 The seller is in the plumbing business and a builder so you can imagine the fixture upgrades in all baths. 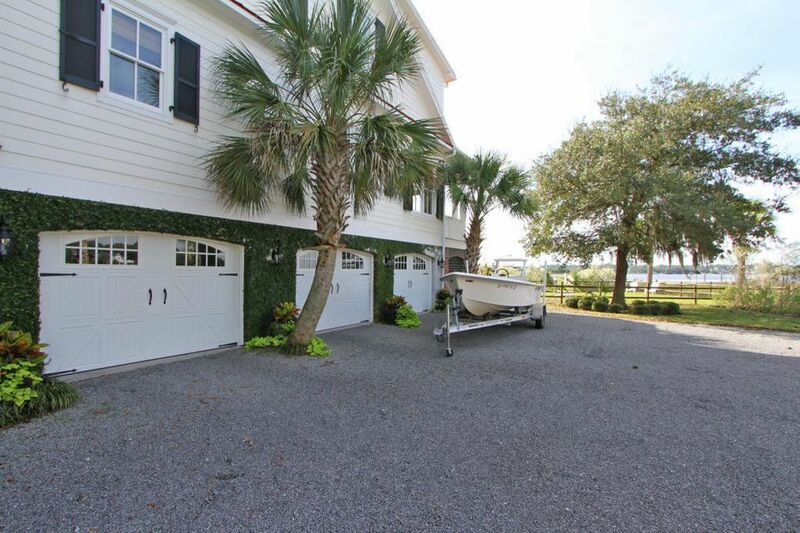 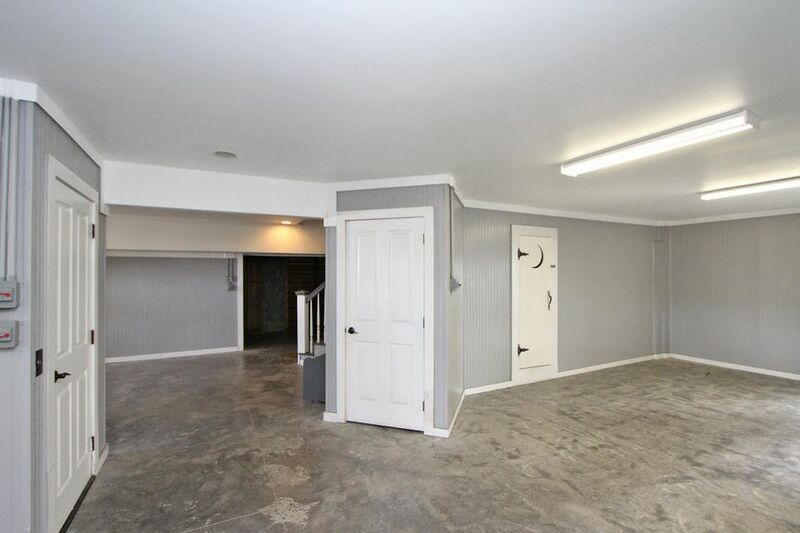 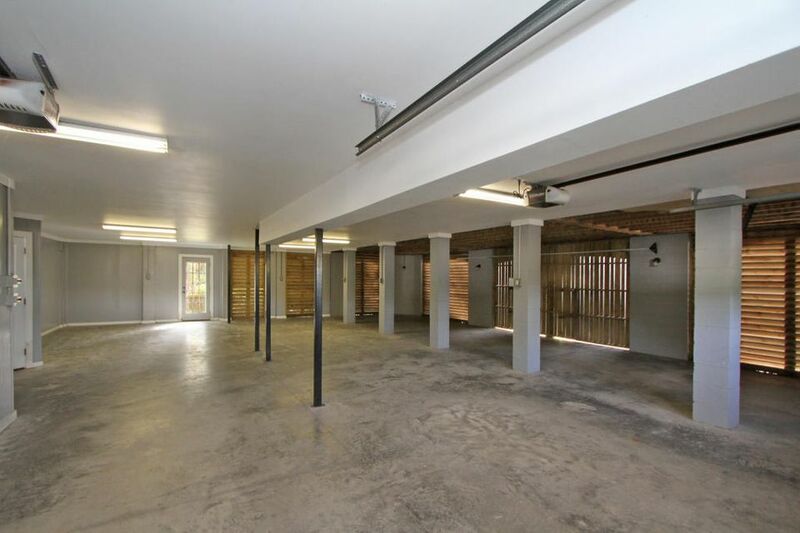 A gravel driveway leads up to the 3 car garage which has an elevator for easy access into the home. 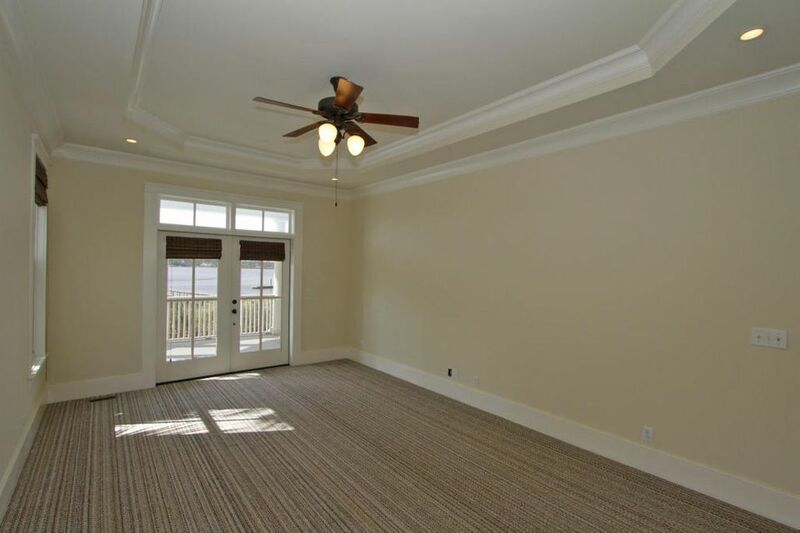 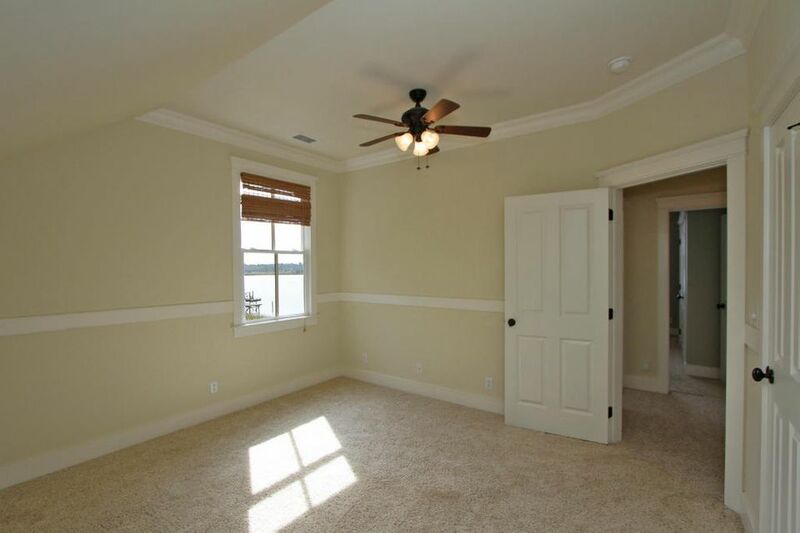 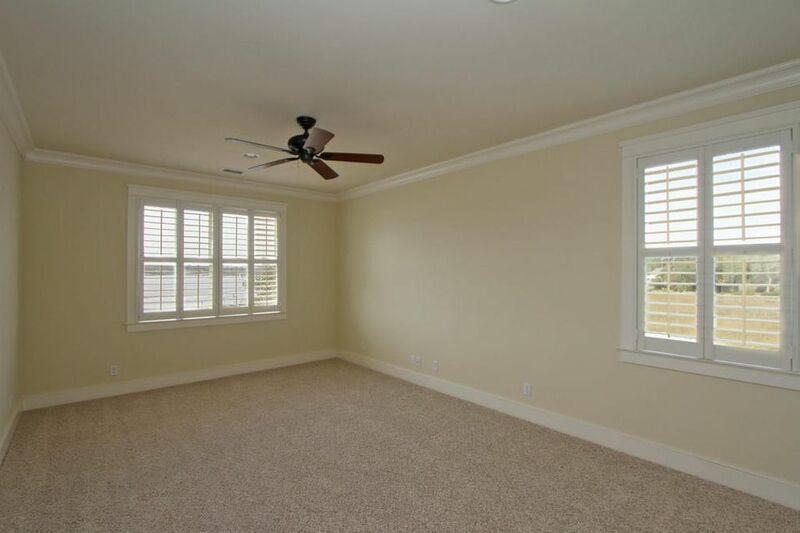 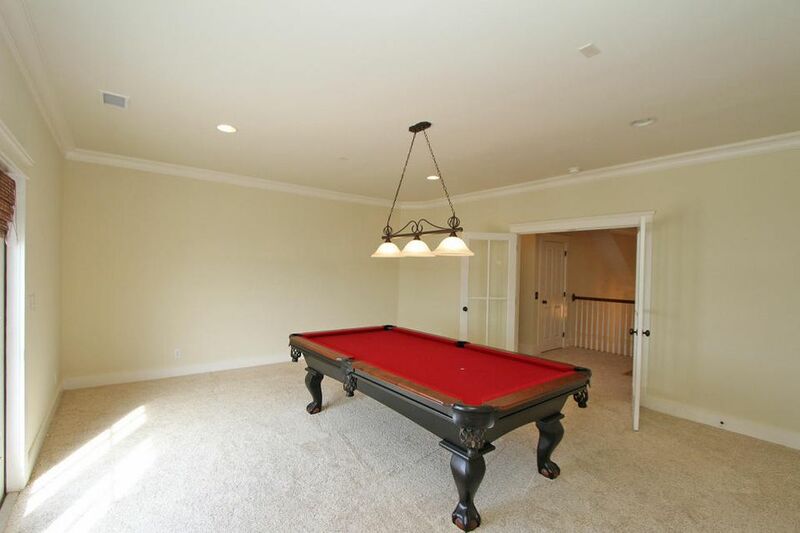 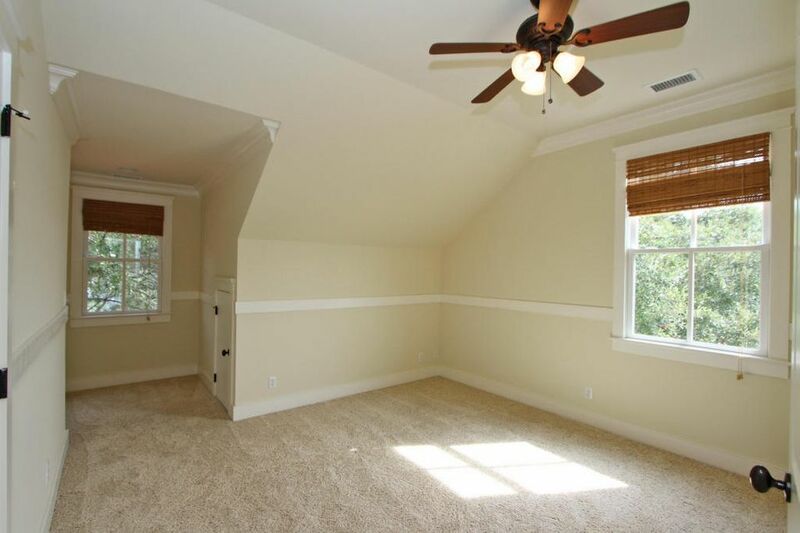 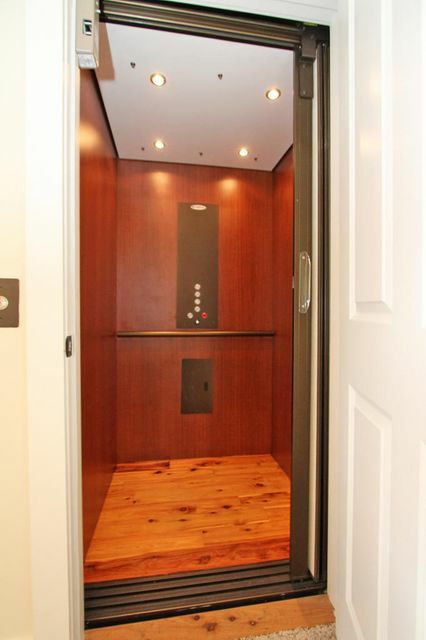 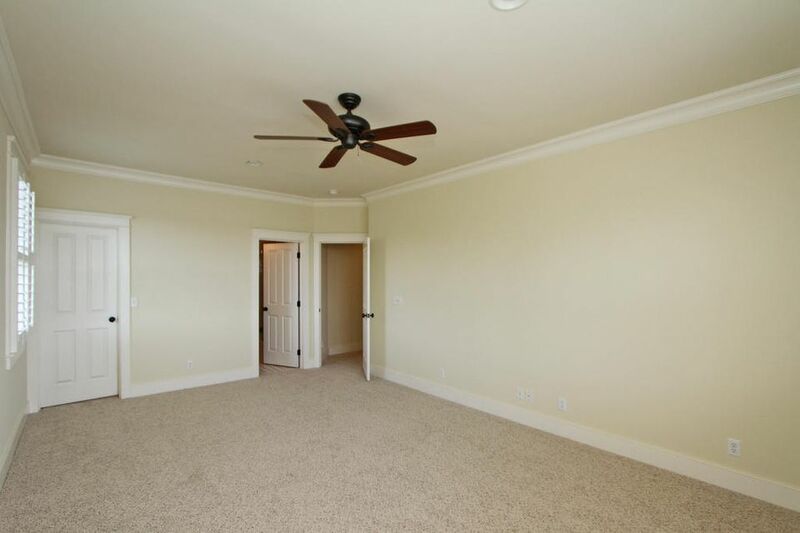 There are two master bedrooms, one up and one down. 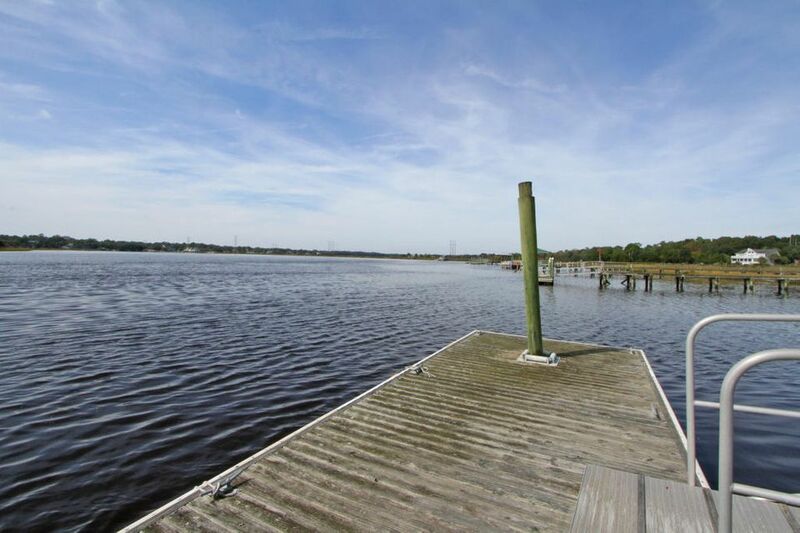 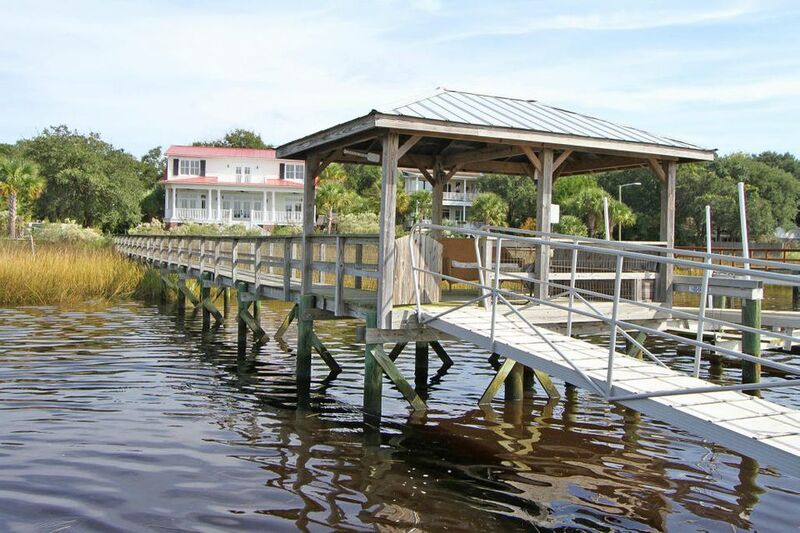 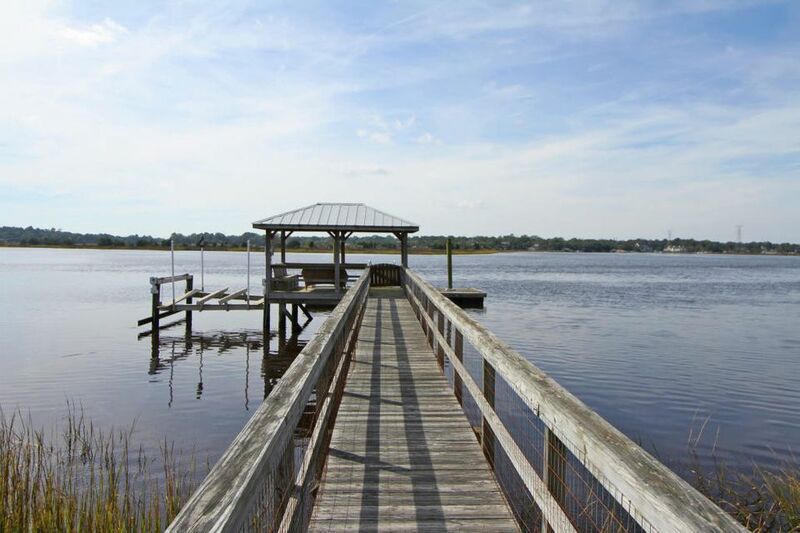 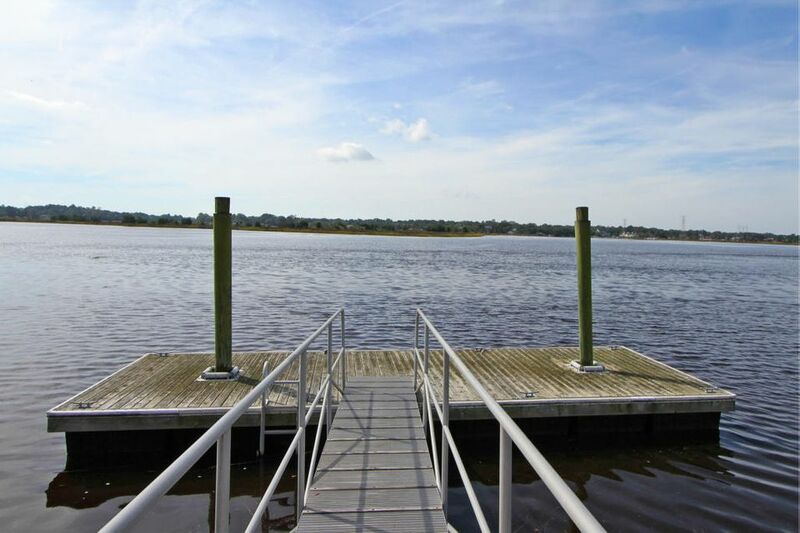 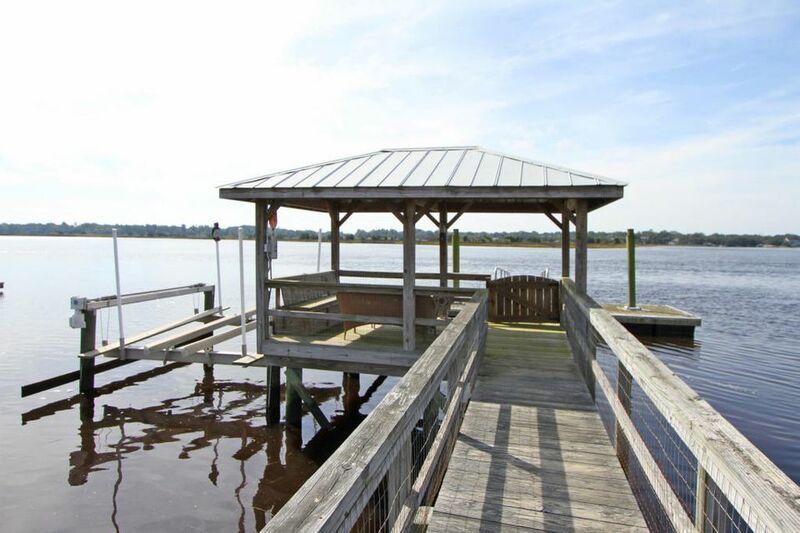 When visiting the property, please take a short stroll out to the pier and head on down to the end of the dock where you will find a lift and floating dock.